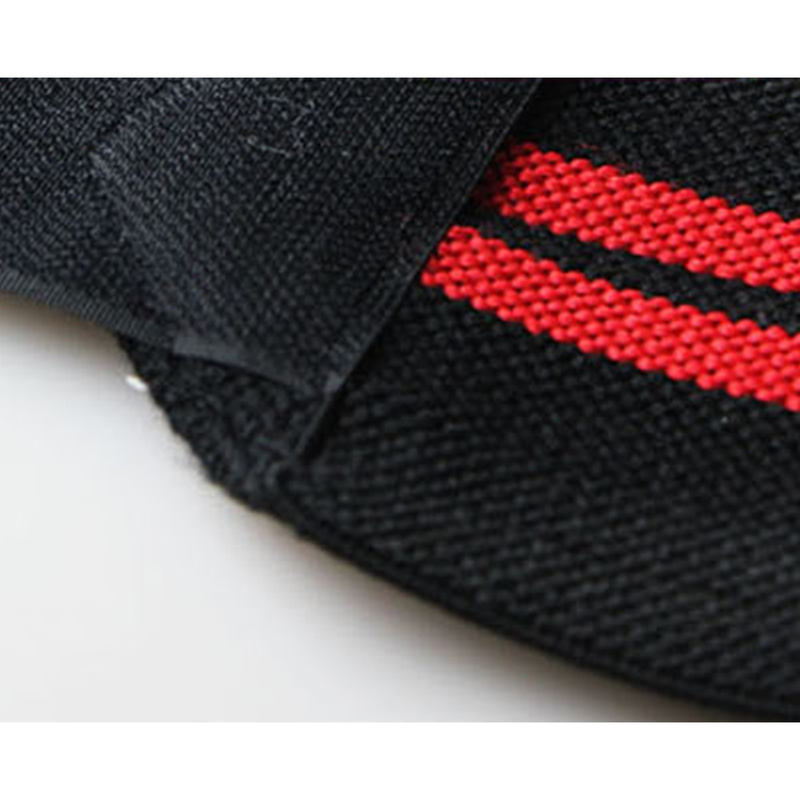 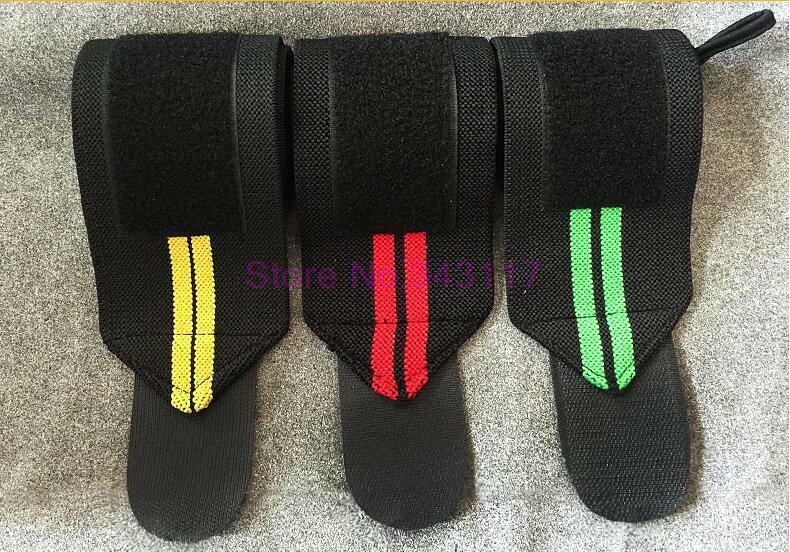 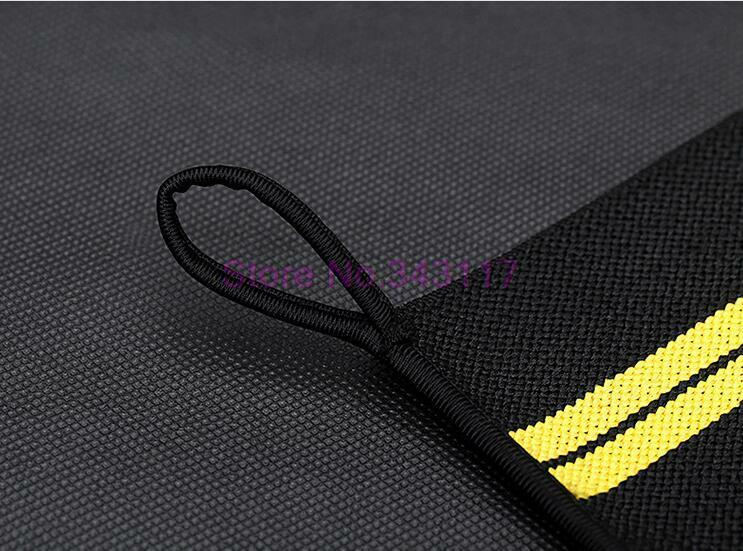 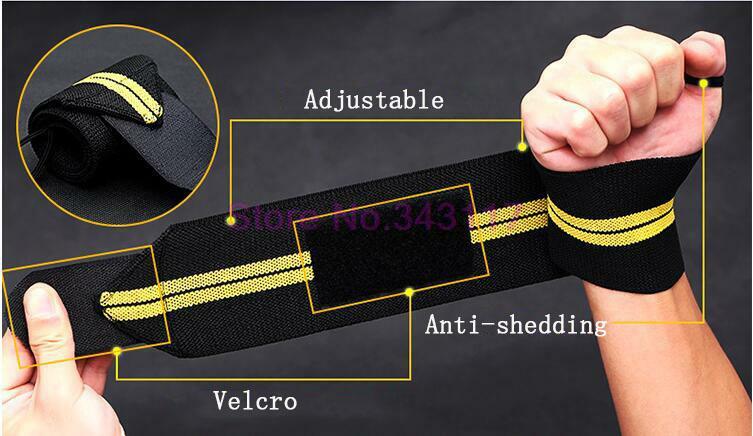 Polyester fiber belt provides more comfortable touch feeling and protects your skin from friction. 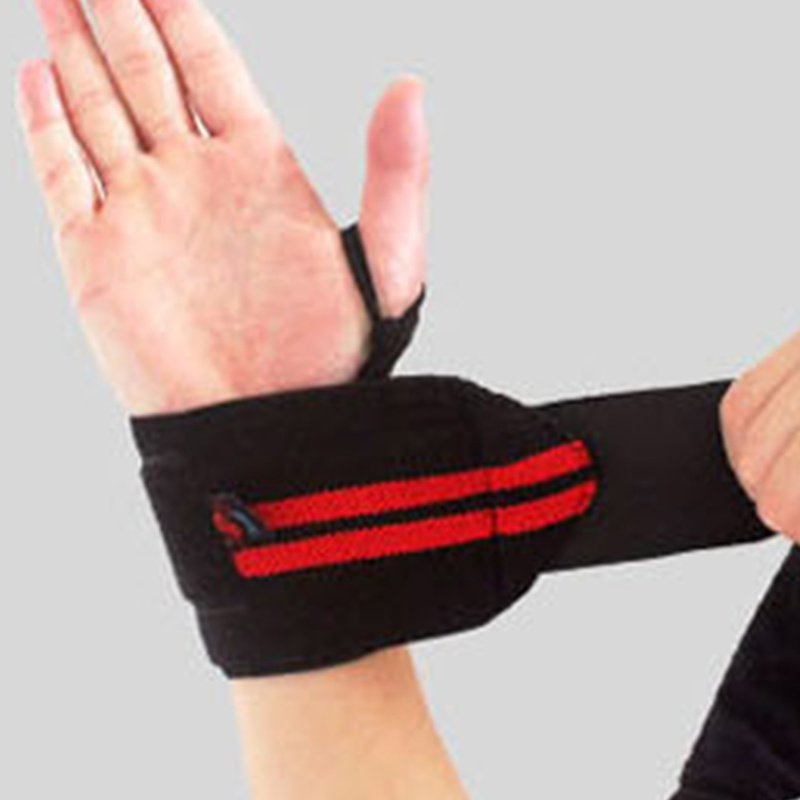 Adjustable magic tape design which makes it very convenient, stable and durable. 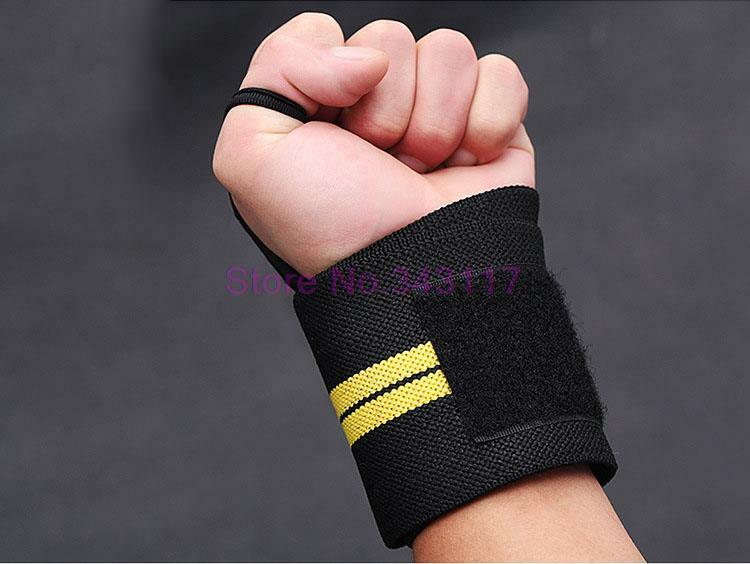 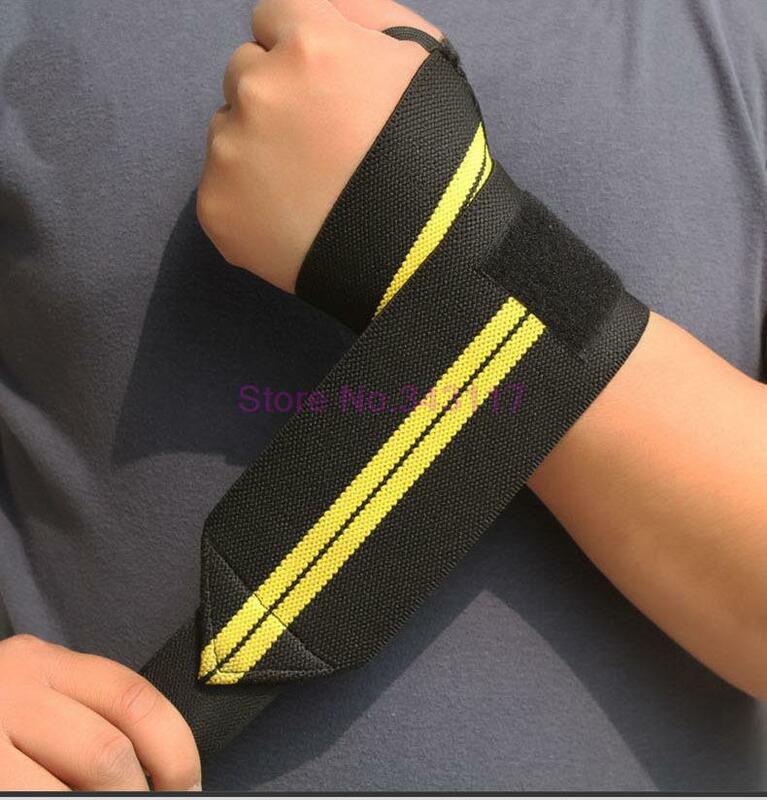 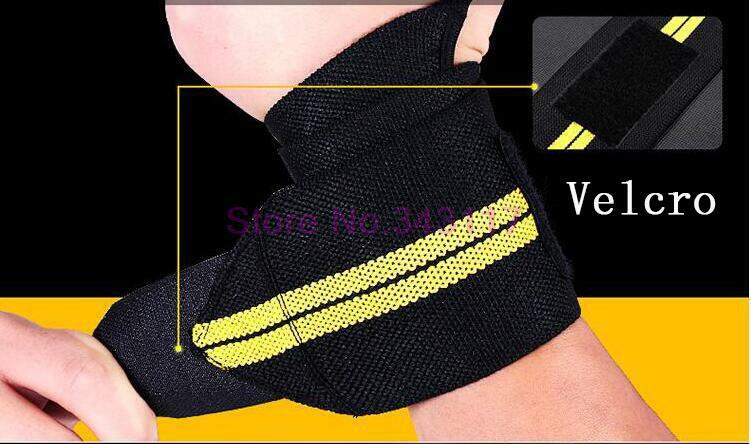 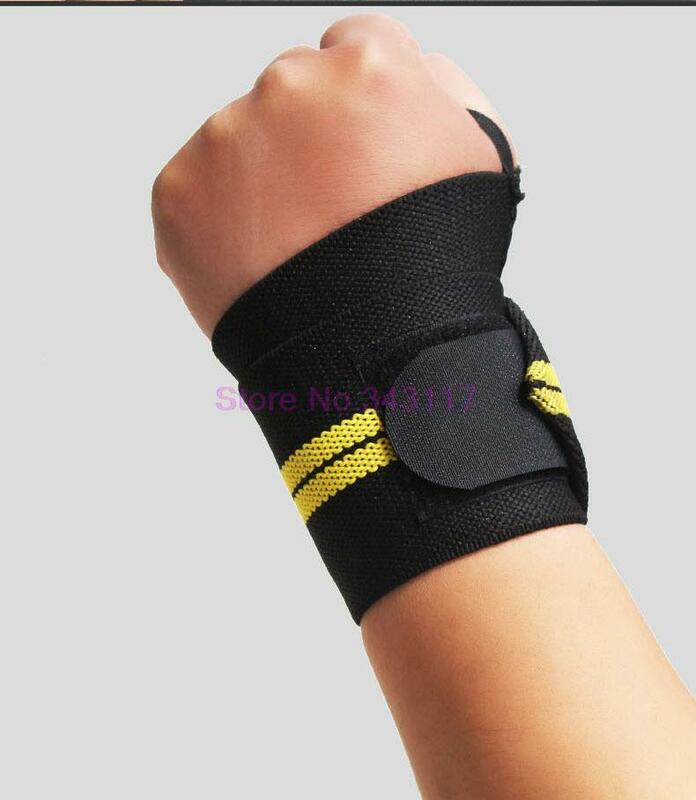 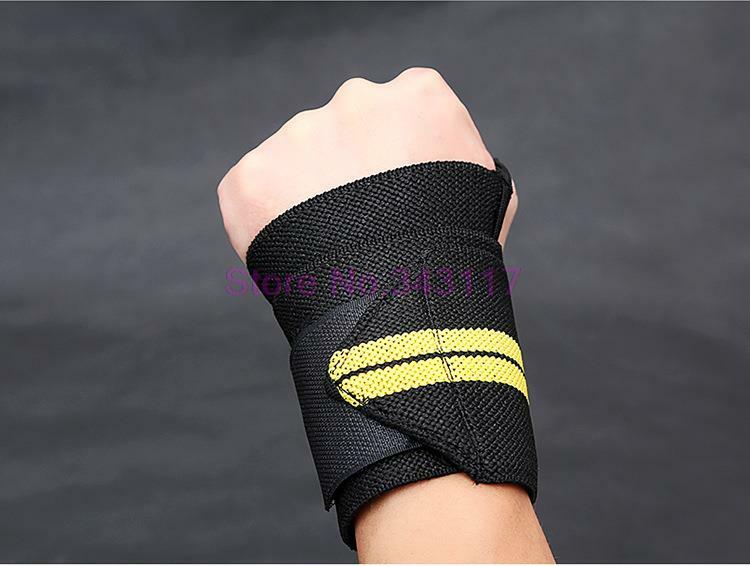 This High strength and anti-slip wrist wrap are suitable to use when you do fitness weight training. 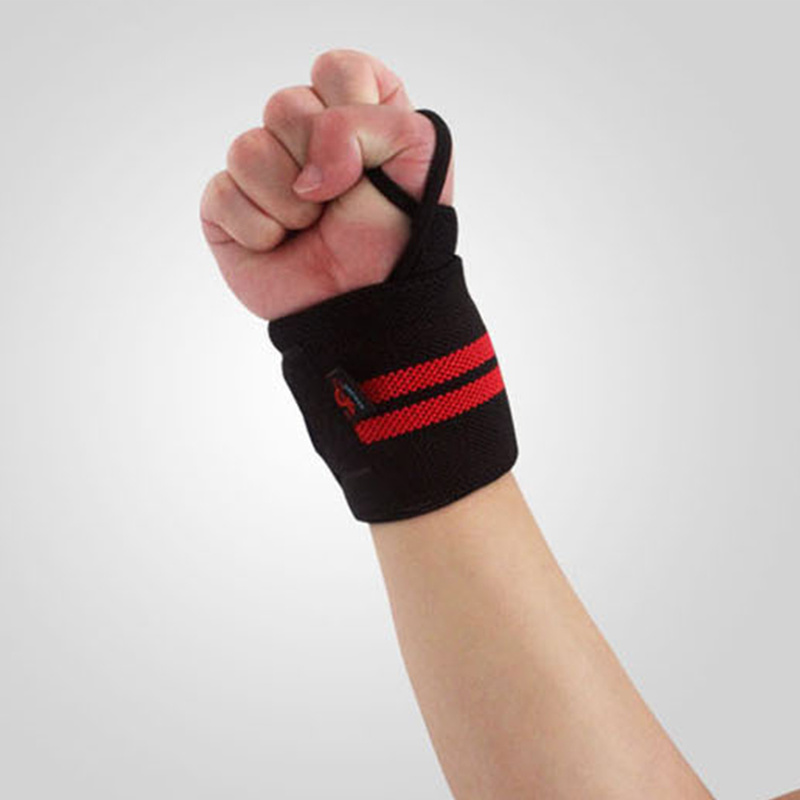 It protects your wrist from injuries during heavy training exercises like Bench press, Military press and Triceps training.